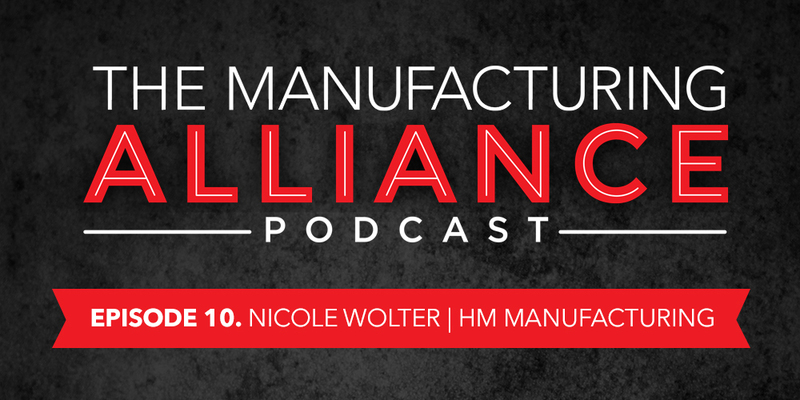 In this episode we talk with Nicole Wolter the President of HM Manufacturing located in Wauconda IL. 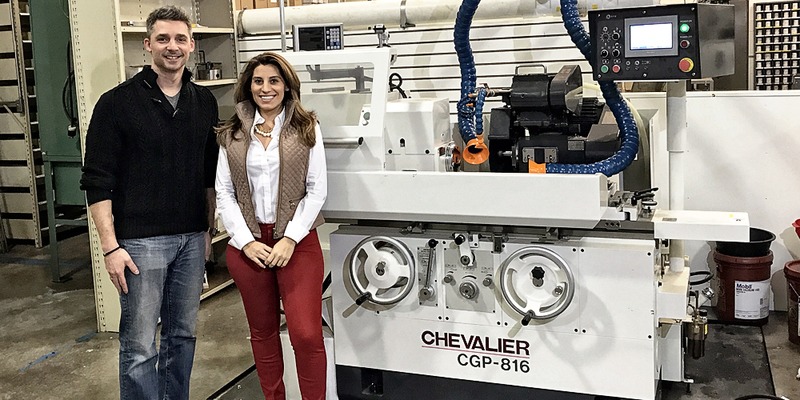 In the past nine years that she has been with the company she has tackled corporate betrayal, retooled her entire shop staff, gotten involved in manufacturing education initiatives and developed a strong corporate culture. All of this while working with her father and navigating all that comes along with that.